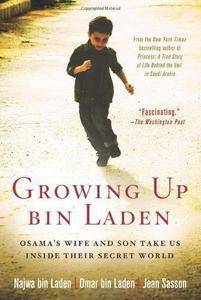 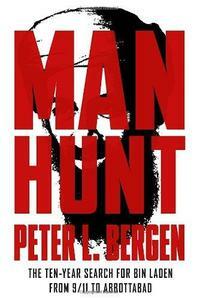 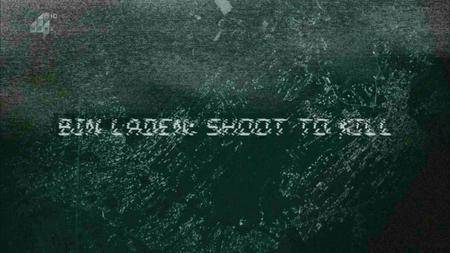 The complete story of the operation to find and kill Osama Bin Laden. 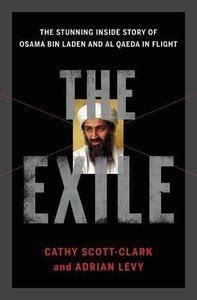 When an elite team of American special forces stormed a compound in Pakistan and killed the world's most wanted terror target it was the high point of Barack Obama's presidency. 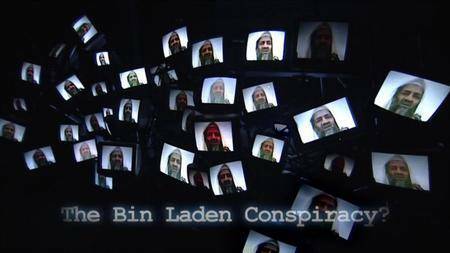 But as more and more information emerges, the doubts about the official account of Osama Bin Laden's death have been raised - to the point where veteran investigative journalist Seymour Hersh has now alleged that the whole story was fabricated. 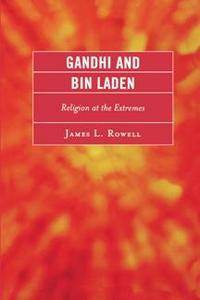 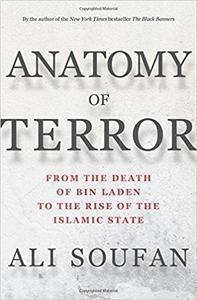 Ali H. Soufan, "Anatomy of Terror: From the Death of bin Laden to the Rise of the Islamic State"
Ali Soufan, "Anatomy of Terror: From the Death of Bin Laden to the Rise of the Islamic State"
Peter L. Bergen, "Holy War Inc. 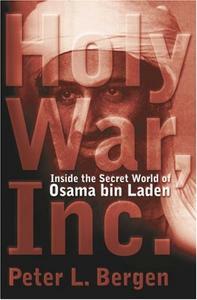 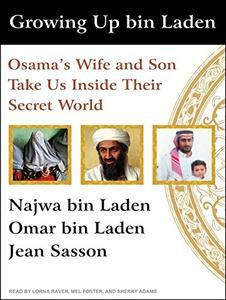 Inside the Secret World of Osama Bin Laden"